AUTOMOBILES: Cars are made of numerous components that need specific structure and design. Parts such as the chassis, tipper and others need the best quality steel as they are crucial to the quality of the vehicle. Be it bus, truck coach or goods vehicles, they all need structural steel. The best structural steel consultants in Bangalore, Bhavani Steels and Tubes offers solutions for all these components at best quotes for bulk orders. BUILDINGS: Buildings are massive structures that need strong foundations and framing. 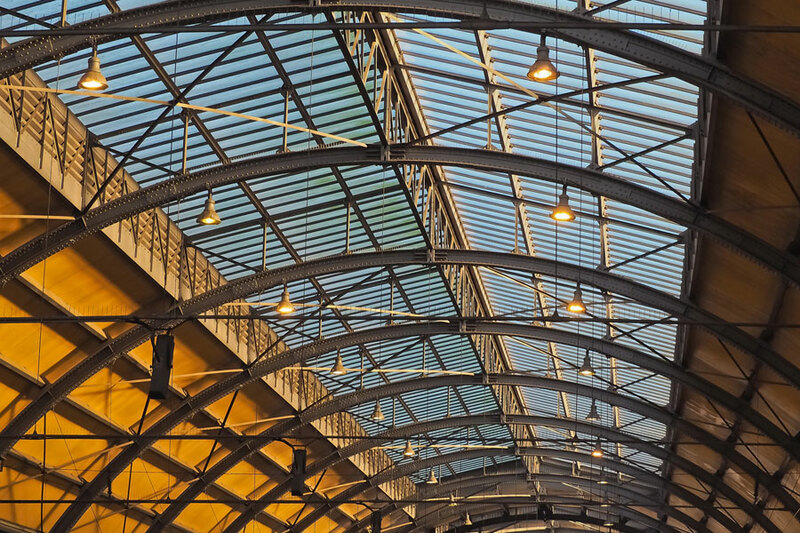 Buildings must be durable and exactly constructed for which the components must be of the best quality structural steel keeping in mind safety and practicality. For this purpose Bhavani Steels and Tubes is one of the best structural steel distributors in Bangalore. They undertake construction of Pre Engineered Buildings and steel skeletal structures for all scale projects. Be it warehouses, industrial sheds or turnkey projects, Bhavani Steels and Tubes is the best option. Purchase TMT bar, MS angles, MS beams, colored coated sheets and many more. MEDICAL INDUSTRY: The medical industry is crucial to society and needs the top quality materials for all constructions. From hospital beds to furniture and other machinery steel is required throughout. The best structural engineers in Bangalore are ready with the best quality steel for every challenge.